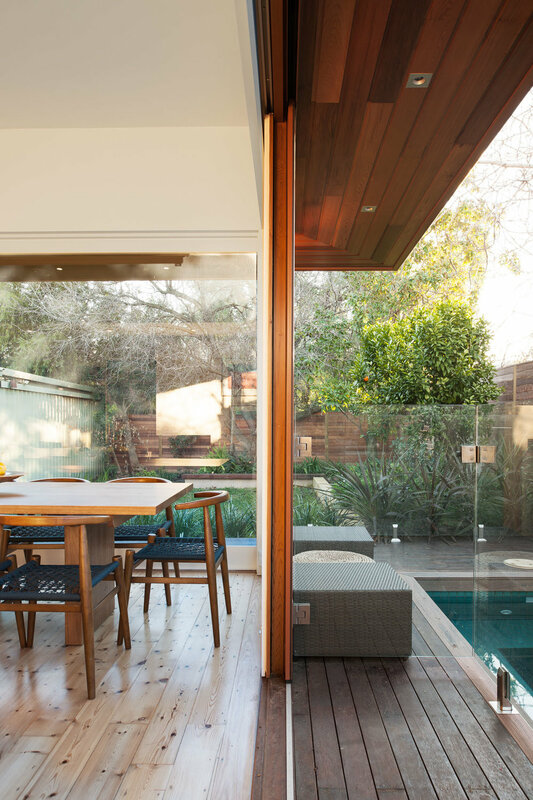 Alterations to the Hyde Park Residence captures all the delight of a spa retreat - light, serenity and water - while maintaining the original building footprint. 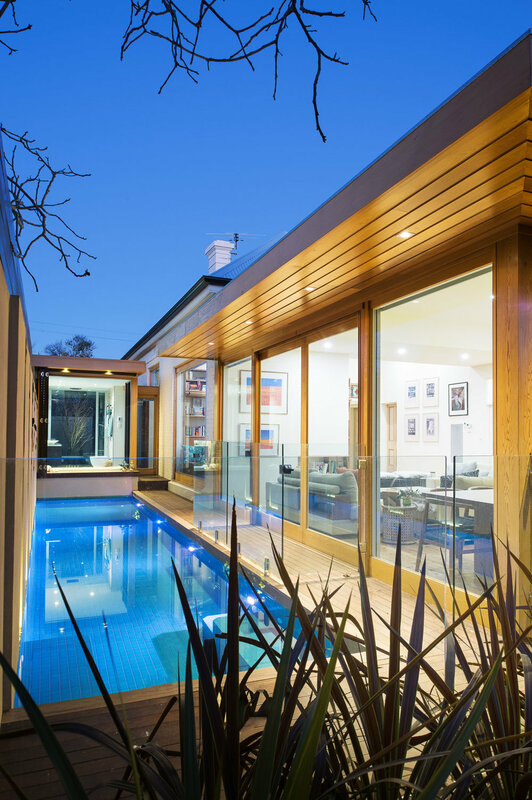 By careful planning and replacing the earlier lean-to and additions with an open, airy, contemporary sequence of pavilions, the end result meshes beautifully with the traditional aesthetic and planning of the original 1890’s Adelaide villa. 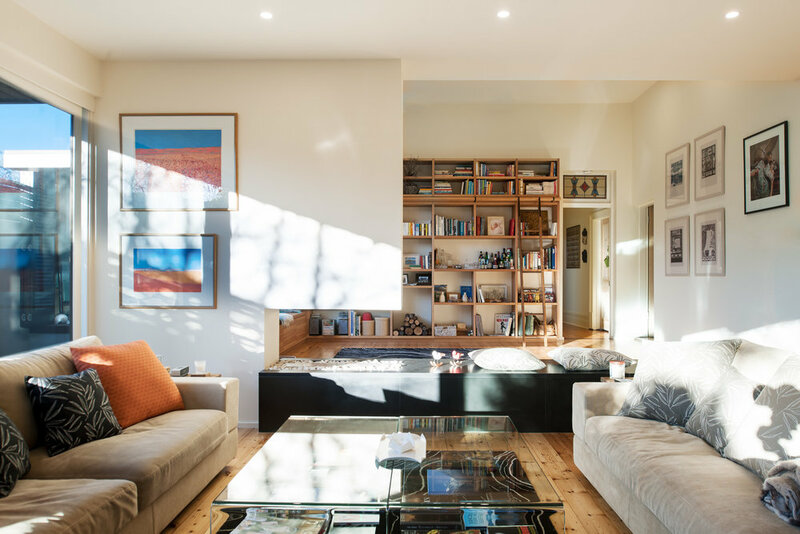 Features include expansive picture windows to capture garden views, crafted library space, high ceilings, sunken bath pavilion, outdoor shower and lap pool.